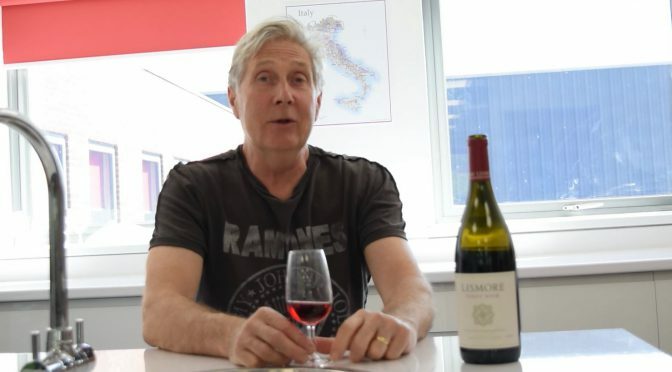 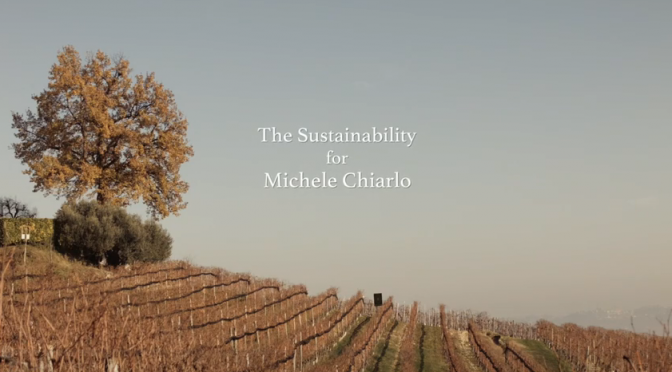 Oenologist Stefano Chiarlo from Piedmont’s Michele Chiarlo estate outlines the winery’s commitment to sustainability in this great-looking video from the estate. 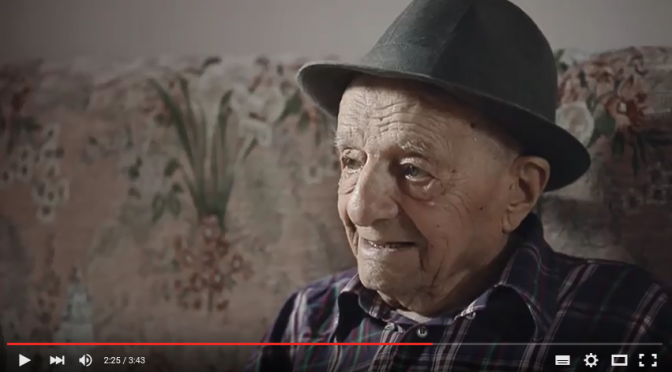 Veneto winery Ca’Rugate has made a short film to celebrate family member and pioneer Fulvio ‘Beo’ Tessari reaching his 100th Birthday in 2015. 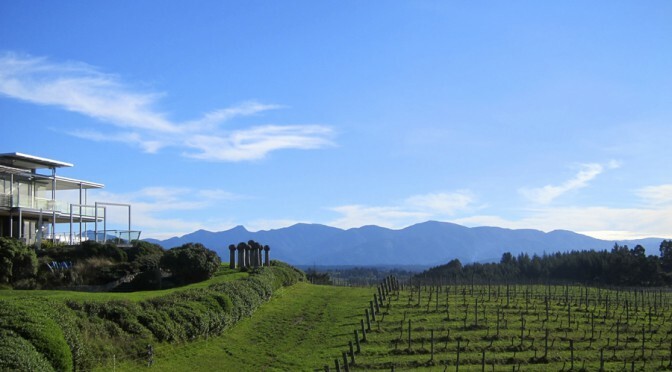 Organic New Zealand producer Mahana Estates takes you on a tour of its vineyards, winery and ethos in the beautifully shot video. 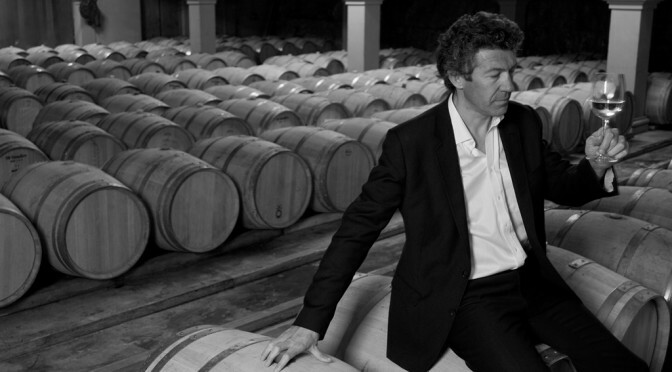 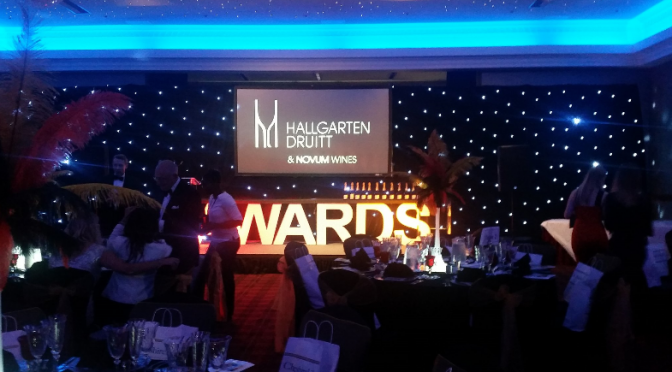 Find out more about Mahana and its wines HERE. 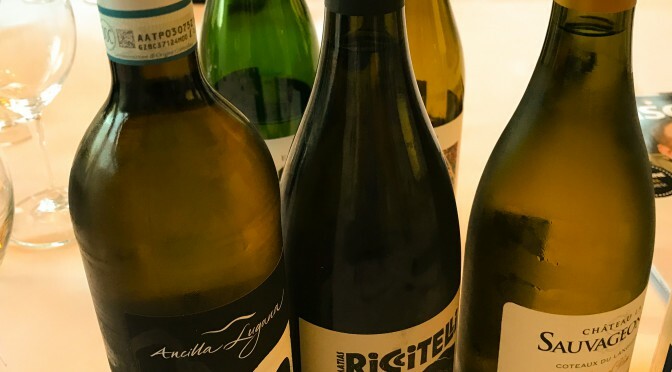 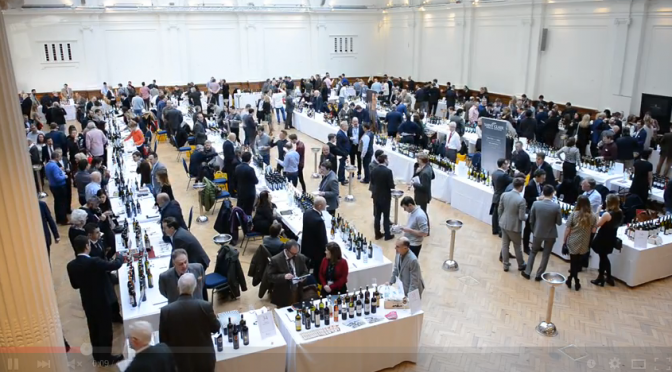 Prosecco pioneers Carpenè Malvolti show us what they’re all about in a three-minute video dedicated to Italian fizz and classical music.